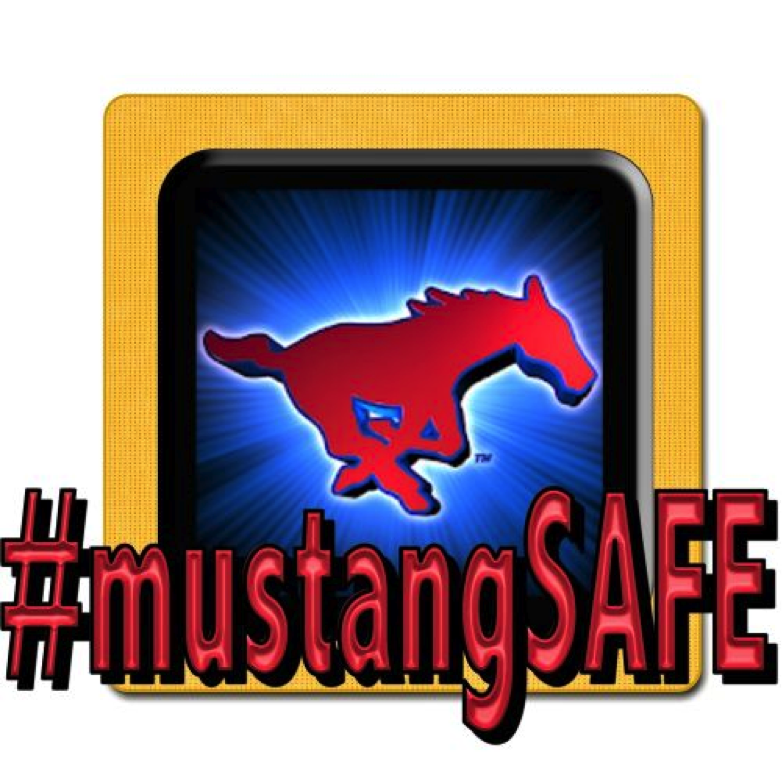 #mustangSAFE is a multi-faceted response plan that affects all Nixon-Smiley CISD facilities and departments. The program includes a number of initiatives aimed at fortifying buildings, ensuring regular training, communication and increasing staff and public awareness. This culture embraces a strong preparedness strategy that focuses on preventing and preparing for emergencies of all kinds that could affect the district. It is designed to ensure an effective and efficient response and recovery. Because no two schools or district facilities are the same, no generic plan or manual will provide all of the necessary information to mitigate the effects of every situation. As such, at all times, safety accountability remains the foremost concern for the district and its stakeholders. This plan identifies relationships, responsibilities, and general protocol so that departments and campuses can implement unique school-centered emergency management strategies. The overall goal of the NIXON-SMILEY CISD is to protect lives, mitigate the effects of a disaster, be prepared to respond to emergencies promptly and properly, and restore normal services as quickly as possible. The district has a written Emergency Operations Plan (EOP) that includes the four primary areas of prevention, mitigation, response and recovery as well as different crisis scenarios used for staff training and emergency response planning. We communicate via Twitter @mustangSAFE, Facebook, through our telephone messaging and email system. Our contact information is 830-582-1536 EXT. HELP (4357).